Transferwise was launched in 2011 by two Estonian friends. They were not satisfied with the huge amount of fees they had to pay for the international money transfers. Since then, they had revolutionized the way in which people send and receive money across the borders. So, the developed TransferWise: Low Price Multi-Currency Money Transfer Gateway. Now, you can send money anywhere. More than one million people use Transferwise to send $1.5 million every month. Transferwise allows them to transfer money overseas using the real exchange rate and a small fee. It is actually cheaper to use than other providers because the transfers are made through local bank accounts which means that the money actually does not cross borders. Due to this reason, more and more people are using Transferwise for online money transfer across the borders. 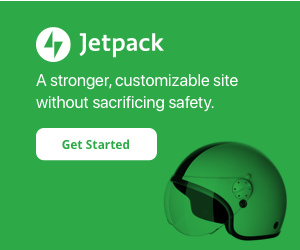 Is it an alternative to Paypal? Money transfer via PayPal costs a minimum of 4.5% when transferring across the borders. It is the minimum amount of fees that you have to pay as the transfer fees. For example, if you send $1000 to abroad using PayPal, you will be charged $45. By using Transferwise, you are charged a maximum of 1% for the transfer and no hidden fees for the currency exchange is there. Which means you will be charged $10. 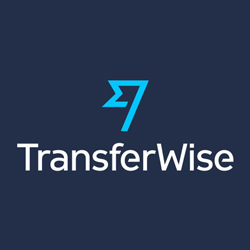 This is a huge Transferwise is the online money transfer service which lets you transfer money up to eight times cheaper than the bank. The system is simply amazing. It bypasses the payments by using the local transfers instead of one international transaction. You can send the money 8 times cheaper than the regular high street bank. The transaction costs are transparent, unlike other providers which add a markup to the real exchange rate in addition to their fees. Transfer wise can transfer money on the major routes like the UK and Europe and are delivered within 24 hours. Which is faster as compared to the regular banking system which takes 3-7 business days for the money transfer. You can arrange your transfers for the convenience. Transferwise is regulated by the Financial Conduct Authority, just like the UK bank and trusted by 3 million people around the world. Your money is sent directly to the recipient’s bank account. Suitable for both the business and personal use. 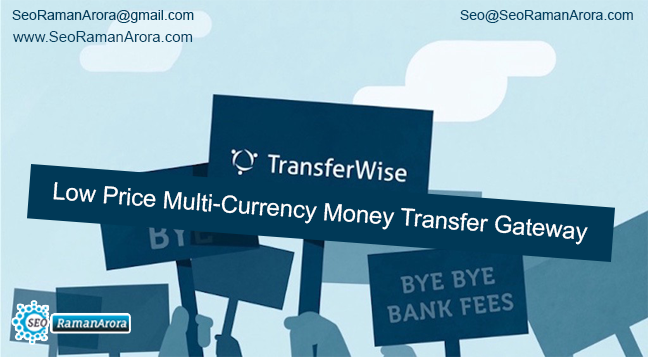 Whenever the money is sent using Transferwise, the transaction is made using the real, mid-market exchange rate. This is the same rate you will find if you Google the exchange rates of the currencies. However, the banks do not offer the same rates to the customers. They add a markup price and keep the difference amount to themselves. Transferwise is regulated by the Financial Conduct Authority. It is the same authority that regulates the banks and financial institutions to save the people from money laundering and frauds. Making the transfer through Transferwise is easy. You can go to the Transferwise website, type in your details and the recipient details and how much money you want to transfer. You can either type in your debit card details or send the money to Transferwise from your online bank account. The money will then directly sent to the recipient’s bank account, even if they don’t have the Transferwise account for themselves. You will also receive a confirmation mail when the money has been received and another when it has been paid to the recipient. Ninety percent of the transfers to Europe from the UK are completed within one business day. Can Transferwise be used for business transactions? If your business transfer money overseas regularly, Transferwise can help you save money. Transferwise gives you a real mid-market rate of exchange and charges only a small and fixed fees for the transfer. You can get a business account that allows you to hold balances in more than 40 currencies to send and receive payments across the world. Businesses also have the option of using the Transferwise’s batch processing tool that allows you to make 1000 transactions with a single CSV file upload. 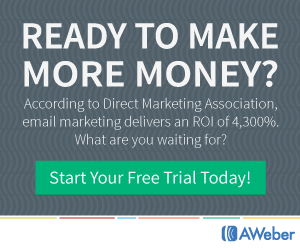 That is a great option if you are regularly making payments abroad. Transferwise will not only save the money for international transfers, it is a more professional and efficient service. Is Transferwise worth using for the on-off or infrequent users? If you are making online purchases on and off abroad or sending money to the friends of relatives, Transferwise can help. 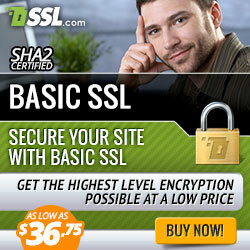 It is a fast and reliable payment service with only small usage fees. By transferring money through Transferwise, you can avoid the costly exchange rate levied by the traditional bank on your purchase. There is no lower limit for the use. So even if you are not a frequent user, you can still make the savings. If you are a freelancer and you are getting paid from abroad, Transferwise can help you to keep the money you have by avoiding the costly bank rates. You can simply arrange with your contractors to be paid through the Transferwise and save the transaction fees. The Transferwise multi-currency account will help you to get more benefit. You will also get local bank details to receive fees free payment in EUR, USD, and AUD. Transferwise is definitely a better alternative than the banks, Paypal or any other money transfer method. If you are looking for a reliable and fairly priced method, which will save you money, I recommend Transferwise.